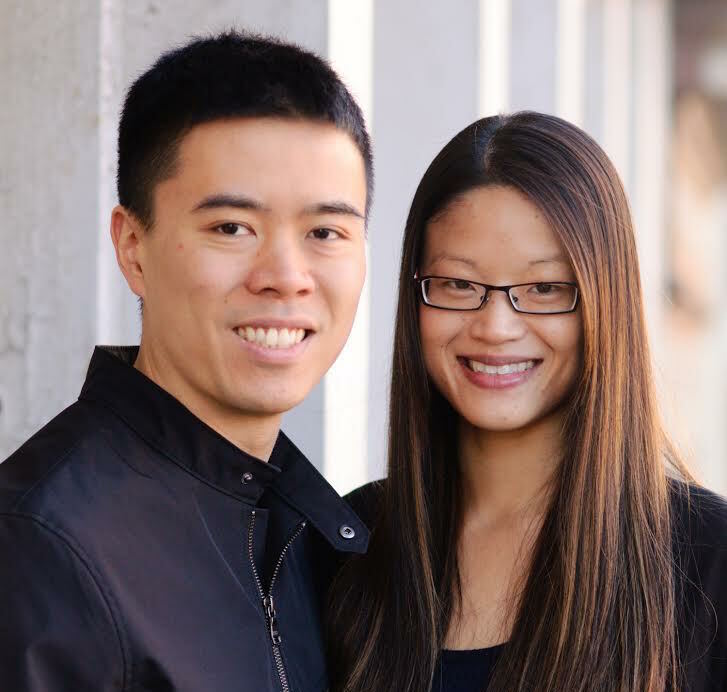 Ben and Phillis founded Big Apple Buddy, a shopping concierge service allowing people to buy technological products not available in their own country, in late 2014. As it turns out, they were right to perceive a hole in the market. To date, Big Apple Buddy has processed orders in excess of US$4 million and is growing at over 100% annually. “After a lot of hard work getting the business off the ground, we have not looked back since,” he says. The duo did not transition directly from law students to entrepreneurs. After graduating from MLS, both Ben and Phillis entered commercial law firms, joining Minter Ellison and Middletons (now K&L Gates) respectively. In 2012 Ben was accepted into the MBA at the Booth School of Business in Chicago and the couple decided to move to the US. During this time, Phillis considered starting a business for the first time. “Upon moving to the US, I had two options – I could sit the bar exam to further my law career or start my own business. I figured I could always return to law if the entrepreneur route didn’t work out so I took the plunge,” she says. Soon after, Ben joined the business his partner had launched. “Unlike sitting in an advisory seat, owning your own business provides an unparalleled ability to not only develop a strategy, but to also execute on that strategy and be fully exposed to the resultant benefits or consequences,” he says. Looking back, Ben and Phillis say that their legal education and commercial law experience have both been necessary ingredients in their business success. For Ben, a lawyer’s approach to problem-solving has been especially helpful for starting and running a business.